Westminster Abbey is day 164 of Photo 365. 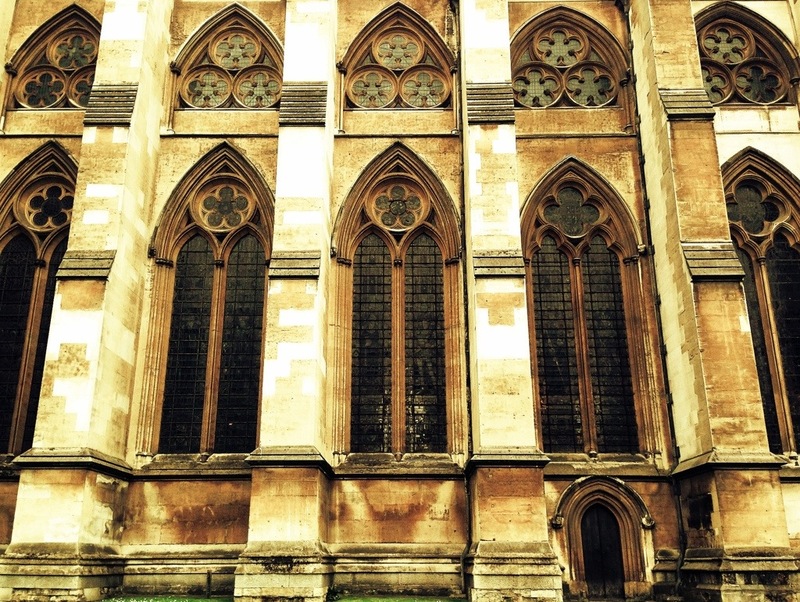 This entry was posted in Photography and tagged London, Photo 365, Westminster Abbey. Bookmark the permalink. I used to work just around the corner from there, in the Jewel Tower, so I would pass the Abbey every day. Happy memories! Thanks. What a lovely walk to work! So happy to hear the photo provided pleasant memories.